We have partnered with Kennywood to bring some great vendors and guests to the park for this great event. 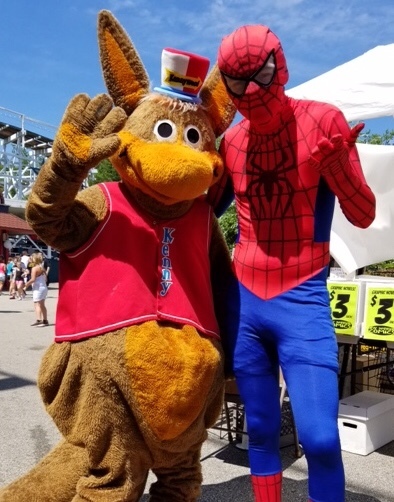 Join us for two days of fun filled family fun at Kennywood! 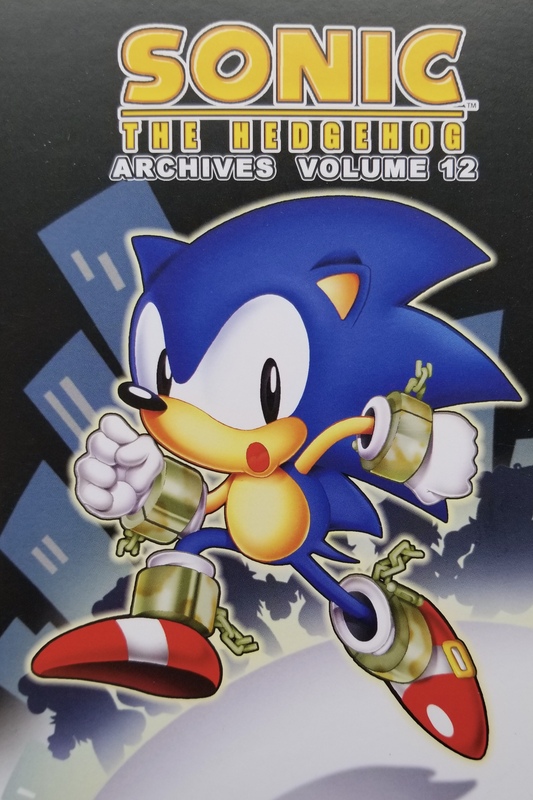 All kids attending will get a FREE Sonic the Hedgehog graphic novel… a 7.99 VALUE! While supplies last, of course. Just visit the New Dimension Comics tent for yours. Meet tons of costumed characters for fantastic photo ops. Join us for the macot party starting at 1:00 on Friday. Plus, all the best nerd vendors on the planet will be on hand to help add to your collection. Meet and greet with comic artists, writers, and more for some FREE autographs! Your vendor booth will 10×10 at $100 a day. You can choose to set up either day. Or you can get your 10×10 for both days for $150. Spaces will be around the park and will be first come first serve. You will responsible for your own tables and tents. Apply for your vendor or artist space here.